In this blog, CPP argue that we need to build consensus on measurement of inclusive growth across three critical domains: countries, communities and companies. With alignment between what is required of each to deliver inclusive growth, we have a great chance to fundamentally change the economic paradigm to the benefit of those that have been left behind. Bill Clinton famously coined the term “it’s the economy stupid” when campaigning for President of the United States. At the time, it was generally believed that as long as public policy was aligned with keeping economic growth (or GDP) ticking over, politicians would remain in office and the political status quo would be maintained. Today that belief has been debunked. Arguably the heavy focus on aggregate rates of growth not only left large swathes of the population marginalised and disenfranchised but also, by fostering economic inequality, undermined the rate of growth itself. Criticisms regarding the use of GDP as the benchmark for economic success are probably as old as the measure itself and have been the focus of thousands of essays at school, university and beyond. We’ve long known it’s a narrow measure of overall economic wellbeing that fails to take into account differences of economic outcomes across society and doesn’t tell us anything about our long run economic potential. Yet despite these shortcomings and the seismic social, economic and political events of the last decade, GDP remains the indicator of choice for economists, statisticians, journalists and politicians. This would be acceptable if improvements to GDP meant everyone was becoming more prosperous, but in reality the wedge between overall economic growth and median incomes is growing across many developed countries1. Identifying and developing new measures of economic activity that have parity of esteem with GDP in the nation’s psyche is tough. Having been the main measure of economic wellbeing for decades, GDP is heavily embedded in the fabric of economic analysis and public policymaking. Numerous alternative economic indicators have been come and gone – some of which have had more staying power than others – but none of them have filled as many column inches or cost benefit analysis calculations as GDP despite its obvious limitations. A new economic model based on inclusive growth offers a powerful alternative to the traditional focus but for it to take off we must build a broader consensus on what it is and how to measure it. This isn’t something that can wait – the need to better assess economic performance at local, national and international level is an urgent one if we are to develop policy initiatives to support more broad-based prosperity. The heart of the inclusive growth thesis is that we can no longer focus on growth and ignore the distribution of growth – the two are inextricably linked. While there is not yet consensus on the precise definition of inclusive growth, many would agree that its central focus is on addressing inequality and poverty as an integral part of achieving more sustainable, quality growth. Moreover, while much previous analysis of economic performance has been at country or national level, the role of place and local areas in determining economic outcomes is increasingly a focus of the inclusive growth agenda – both from a measurement point of view and in terms of public policy and investment on the ground. Businesses too are a critical stakeholder in this new economic model – if growth is no longer the most important economic measure of performance then profit maximisation must not be the only game in town. 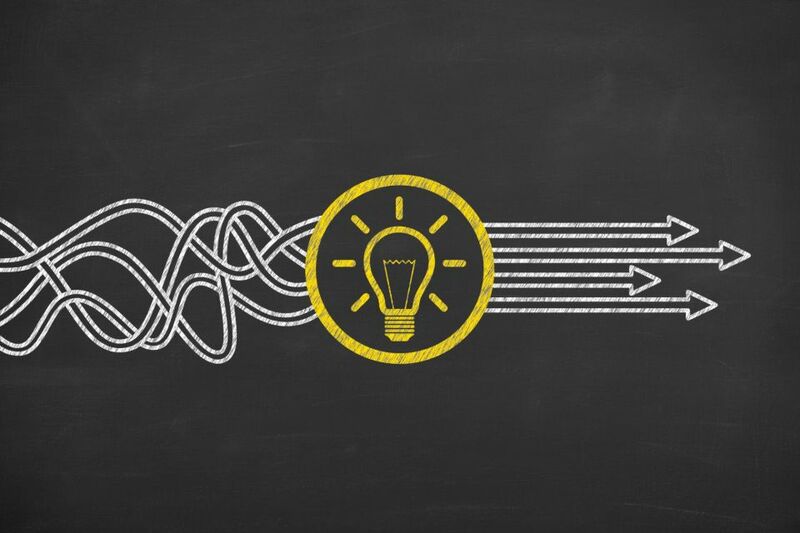 In this alternative economic world, employers might act as “anchor institutions” integrated into their local areas and making business decisions that benefit their community while continuing to support the incomes, health and wellbeing of their workforce. 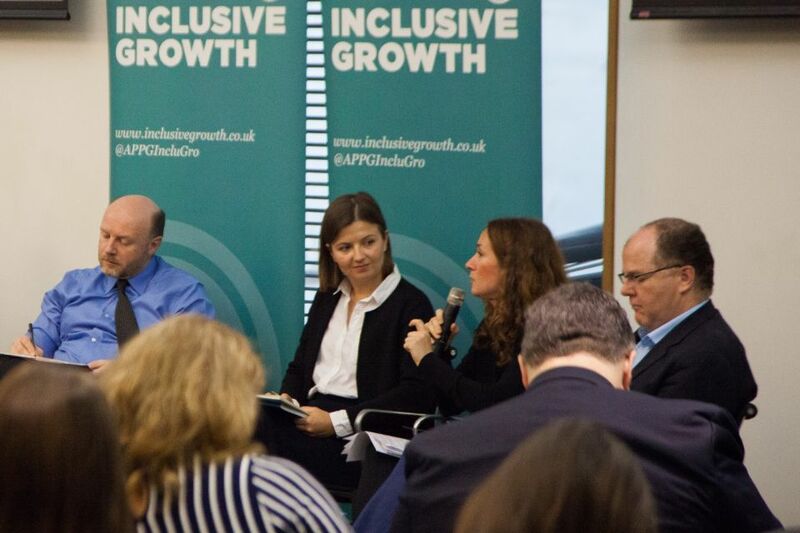 Over the coming year the APPG on Inclusive Growth and the Centre for Progressive Policy will be working together to explore measurement of inclusive growth at a country, community and company level. With countries, communities and companies aligned about what is required of them to deliver inclusive growth, we have a great chance to fundamentally change the economic paradigm to the benefit of those that have been left behind. If you would like to be involved in this project, it’d be great to hear from you. This article was first published by the All Party Parliamentary Group on Inclusive Growth.